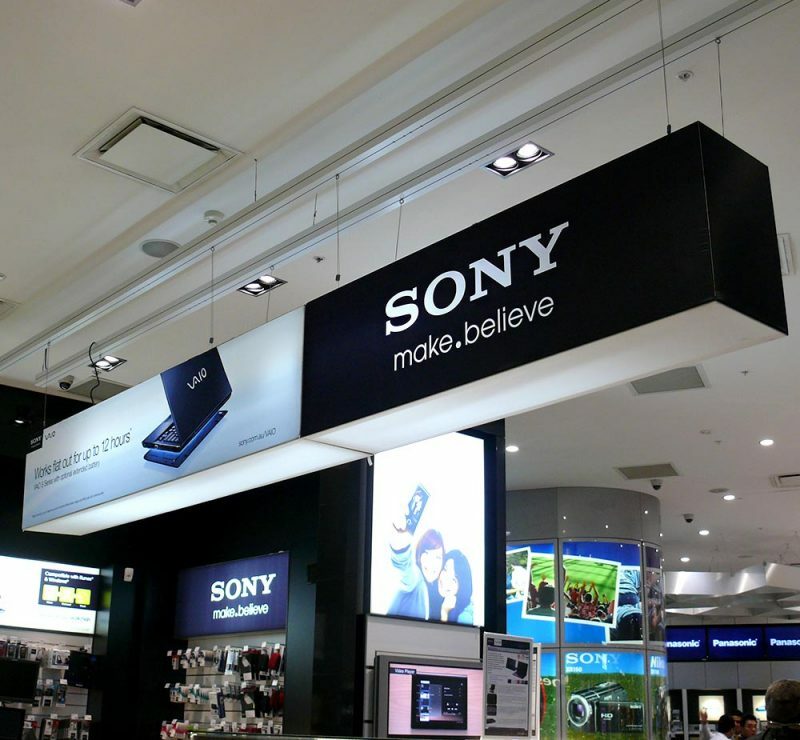 Refresh your retail space with complete store branding services and wide-ranging merchandising solutions. 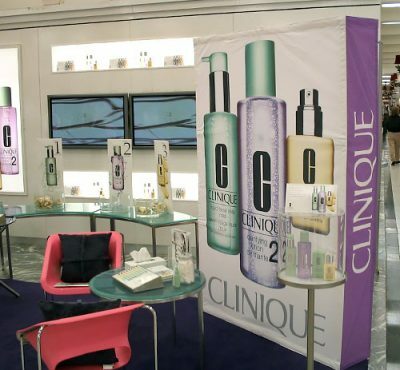 Refresh your retail space with complete store branding services and wide-ranging merchandising solutions. 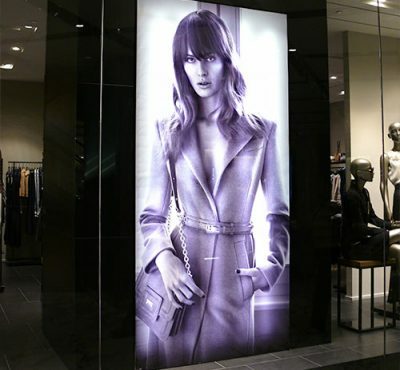 Let PNH help you create a new image for your retail environment, that consumers will both notice and remember. For both nation-wide and local projects, like the Cara Foods Harvey’s 4 Wall Program and the Swatch contract, PNH offers you creative advice and technical support to successfully help you strengthen your brand equity. By creating a common look and feel, with custom sized prints throughout it’s 265 restaurants in Canada, PNH helped Harvey’s improve its branding strategy to stand out among it’s competitors. PNH helped Swatch make a bright impression, both inside and outside their store, with their custom-built light boxes and graphic frames.